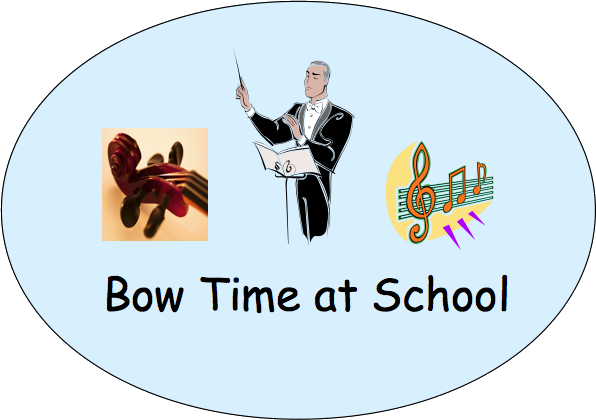 To participate in Bow Time At School, a decision will have to be made about which string instrument to choose. 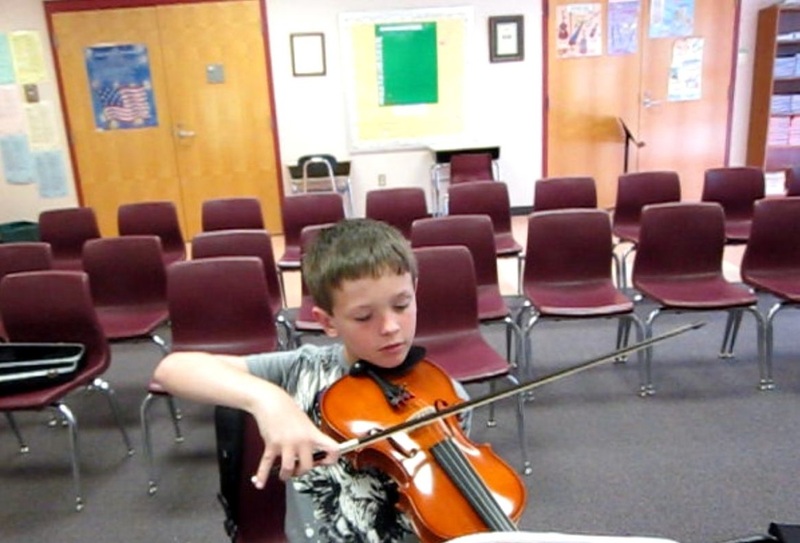 The three choices are violin, viola, or cello. In order to help with the decision making process, I have located a wonderful youtube video that I would encourage you and your child to watch. This is worth watching even if your child has already chosen his or her instrument, because it demonstrates the power of classical music to people of all ages and races. because of its size, weight, and cost. However, it can be accommodated. The Cello – It has a deep, beautiful tone. woodwind instrument) joins as well. More instruments appear including clarinets, brass instruments, and percussion. Finally, the choir joins in. To view the video, click here. I hope that you enjoy it as much as I did. 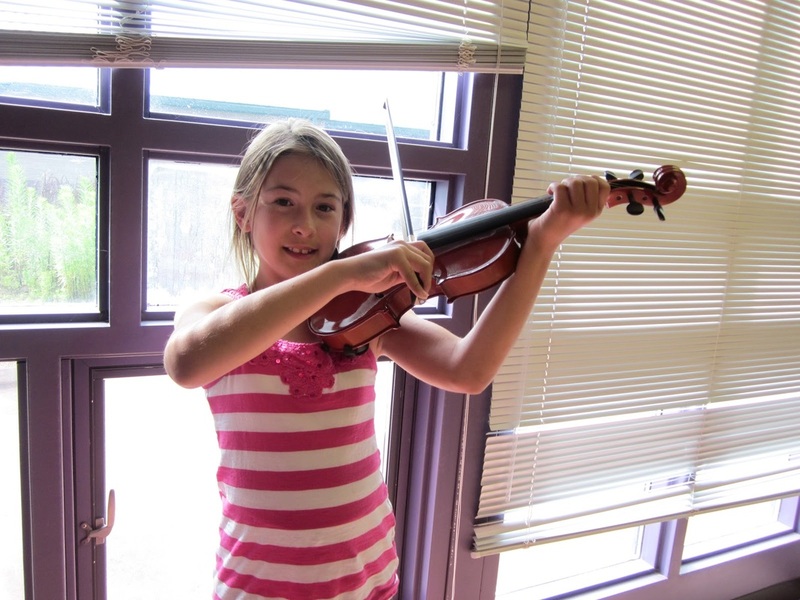 The viola is larger and plays lower notes than the violin. 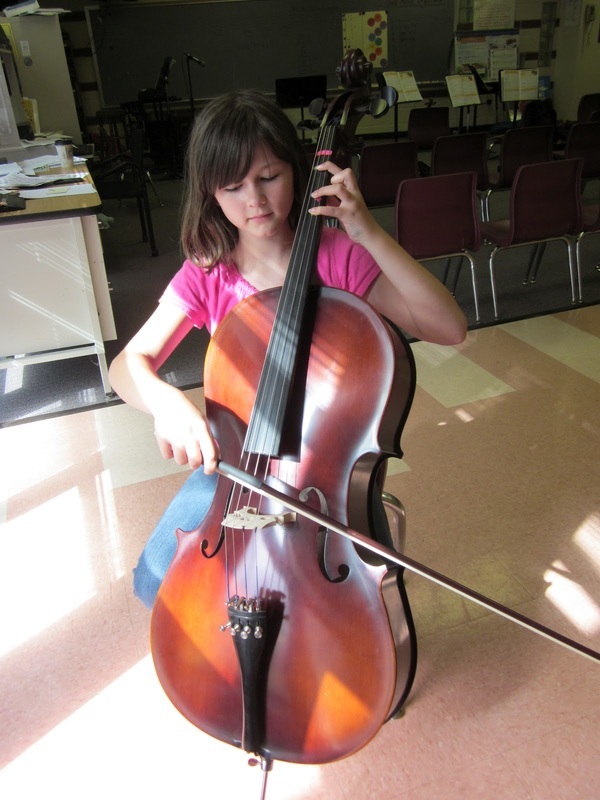 The cello plays the lowest notes of all the instruments we learn in class. It is so large that it is played resting on the floor instead of the shoulder.